Future Fibres helped change the way that yachts are sailed in the modern era. The development of efficient torque transfer cables, such as Torquelite, meant that yachts could handle their large reaching sails much more easily and began to push towards larger and faster sails. 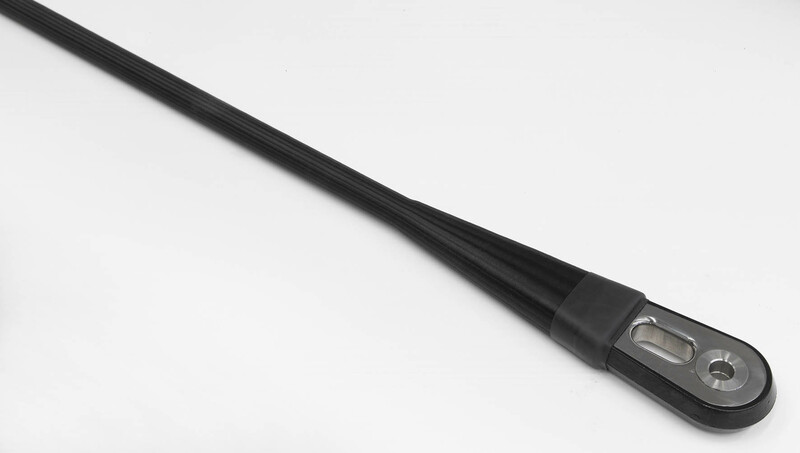 Future Fibres has been building and developing torque transfer cables since 2000 using the continuous winding process, developed for America’s Cup and Open 60 campaigns. 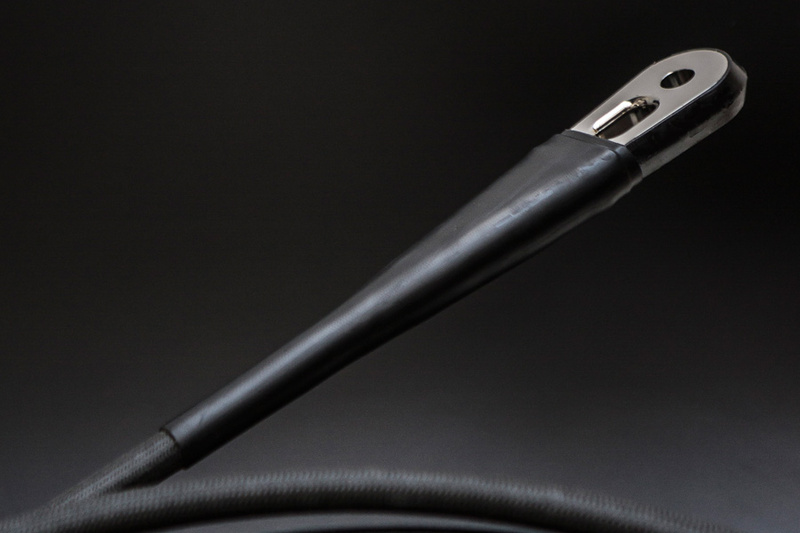 The continuously wound PBO or Kevlar cables and custom cover systems enable high torque transfer while still allowing the cable/sail to be dropped and flaked or coiled for storage on board. The cables are custom designed to interface with all furling systems. The use of soft fibre for the cable’s core allows it to be coiled and stored on deck for redeployment or stored below when not in use. Advanced construction techniques and high-quality material lead to overall cable and sail weight savings. High torque transfer sails means deploying and furling is quick and simple, therefore making it easy to use larger sails, gaining meters around the track or miles offshore. Larger reaching or downwind sails can be used with fewer crew on board when dousing them just involves pulling a furling line. Torquelite cables offer the best torque transfer of any storable furling cable, requiring fewer turns at the lower end to activate head rotation. This leads to later furling and better mark roundings, gaining valuable time around the race track. Termination fittings can be customised to fit all furling unit manufacturers and cable specifications made to match desired max working load, stiffness, torque transfer and length. 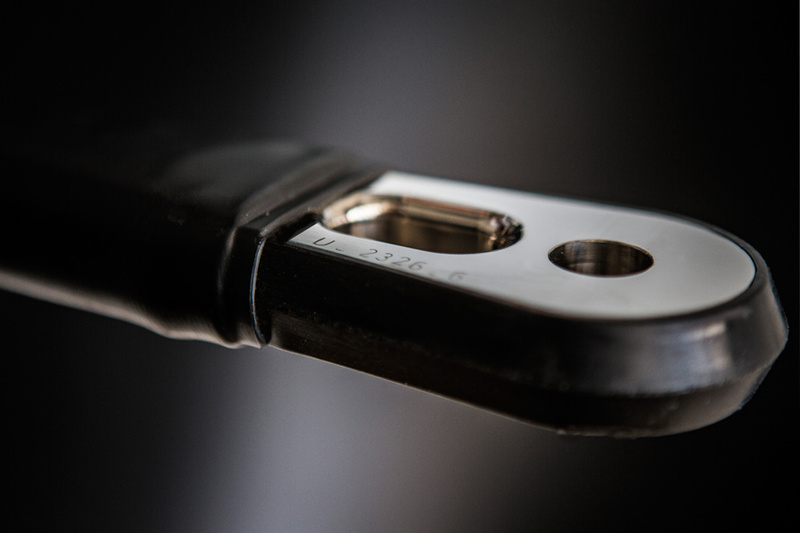 In 2012, Future fibres broke ground with the development of their top-down furling cable range. This was a big step forward from the previous bottom-up torsion configuration, which was only effective on furling flatter, reaching sails. Top-down furling allowed deeper, downwind sails to be furled easily. Top-down furling cables are now being used on boats varying from America’s Cup yachts to Hanse cruisers, with a size range of 30 to 220 feet. As they are exposed to more load, with the use of reaching sails, bottom-up furling cables typically use PBO, as it is more resistant to elongation. Standard top-down cables are generally specified with Kevlar. Torquelite cables are suitable for all and any reaching or running sails that can be furled.